Seeking a community-oriented primary care physician who is board-certified/eligible in family practice to join our team at a Federally Qualitifed Community Health Center in South Central PA. Practice in a rewarding and stimulating environment providing high quality primary health care. Enjoy a quality lifestyle with regular hours and competitive salary and benefits. 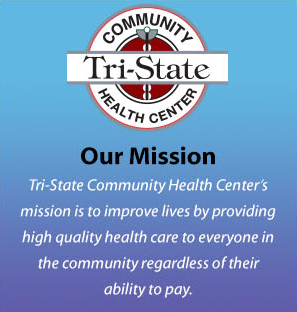 State or NHSC loan repayment program eligible. The Center also assumes practitioner malpractice premium costs. The ideal candidate is dedicated to the mission of the organization and has a sincere commitment to work with the underserved, is dedicated to providing the hightest quatlity care.